Saint Athanasius Children Choir. 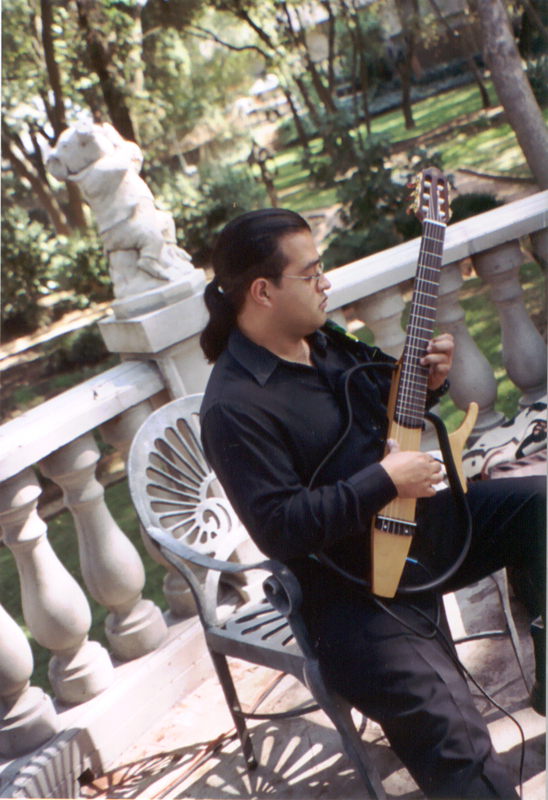 Christmas 2008, Singing "Posadas" at the Museum of Latin American Art in Long Beach, CA. 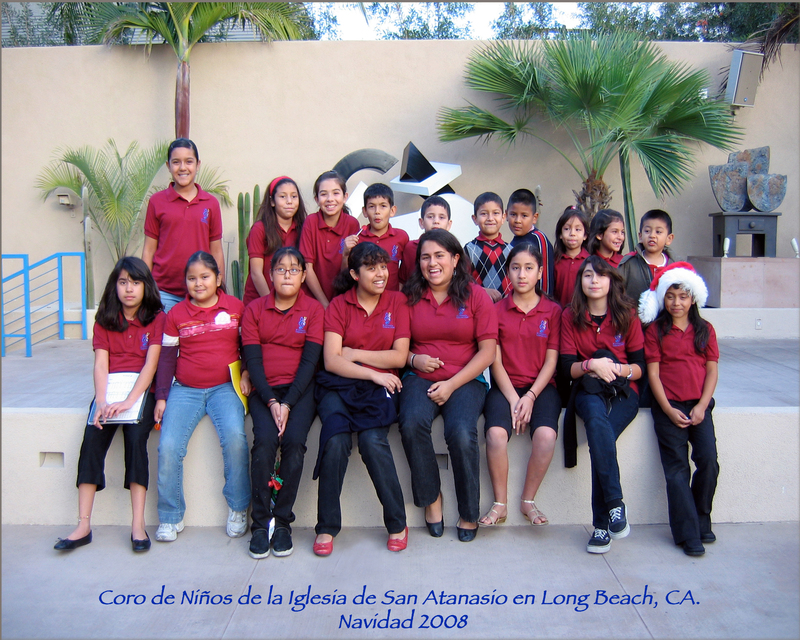 We are a group of kids committed to develop our Catholic and musical knowledge, while serving our community. Created under supervision of Father Bill at Saint Athanasius Parish, this choir seeks to help children of low income families through a musical education.